Aai Home Services Homestay is a amazing place where guests experience that homely vibe.This property is situated at a distance of 1 km from Aravali in Shiroda. Itprovides great facilities to make the guests stay comfortable. It also providesexpress check in facility. 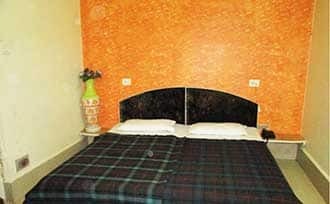 The hotel provides luggage storage and medical facilities.The home-stay has a total of 3 clean and spacious rooms equipped with basicamenities like a television and an attached bathroom with the facility ofhot/cold running water. The location of the property hotel's surrounding ismesmerizing and one surely wishes to visit again.